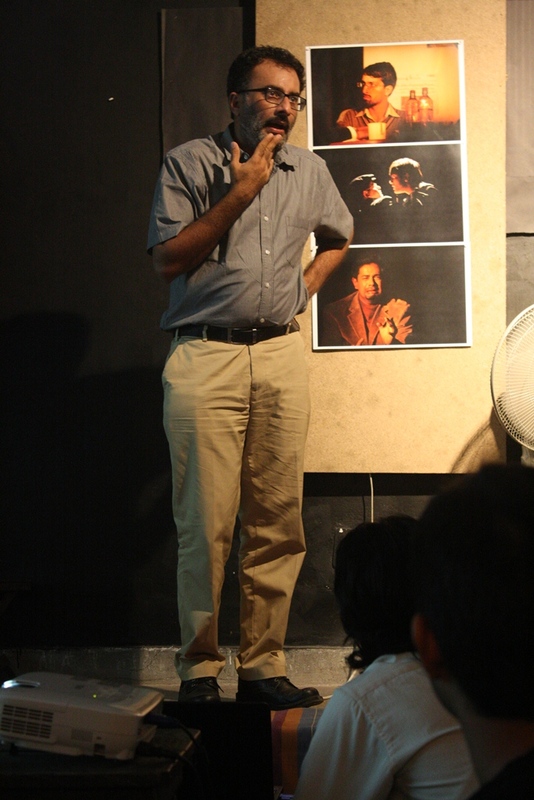 Poet and playwright Ramu Ramanathan is highlighting the flaws of India’s unique identification programme through mythological characters. Ashwathama is no Arjun. Even as the last commander of the Kaurava army, as someone who managed to inflict heavy losses on the Pandava battalion, he is a forgotten and ignored character from the Mahabharata. 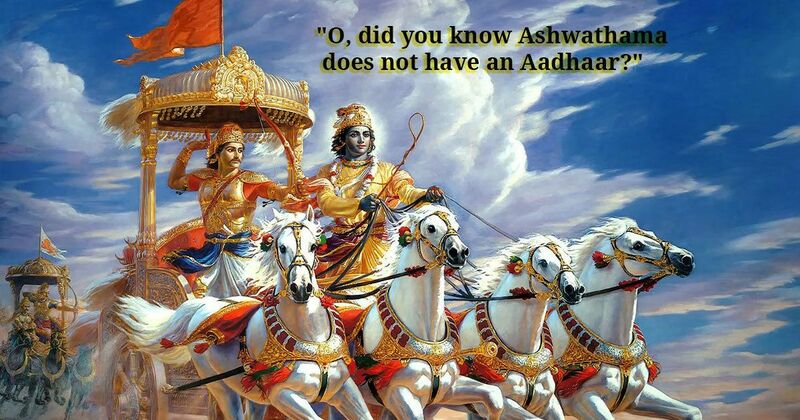 But this, according to poet and playwright Ramakrishnan (Ramu) Ramanathan, is what makes him the ideal choice for the first in his series of protest poems, to be performed soon as sketches on stage, on Aadhaar titled “O, did you know Ashwathama does not have an Aadhaar”. In a desperate attempt at saving the people in a famine-stricken Vidharbha hit by the metaphorical weapon brahmastra, modern-day Ashwathama makes his way to the Talati’s office seeking help. He gives up his most precious shamantakmani (a gem in his forehead that he was born with), only to find out that little can be achieved without his Aadhaar card. It’s a tale of red tape, corruption and frustrations faced by the poorest of the poor, which according to Ramanthan, has worsened now by the government’s obsession with Aadhaar. Cursed by Hindu god Krishna, Ashwathama’s life of endless suffering in isolation seems starkly similar to the stories of Dakkhu Devi, Rajsamand, Surjomati Yadav – those often ignored by the mainstream media and the metropolitan middle-class population of India alike. “The deaths and the denials of basic service are brutally true and very tragic…but if I say Aadhaar has impacted these people, urban India is simply not interested,” said Ramanathan, who is also the editor of PrintWeek India. Adding a twist to Indian mythology, he hopes, will help garner the attention of “the silent majority​”. The first poem was written to be read out in January 2017 at Prakriti Poetry Fest. The three readings at Chennai colleges were met with an encouraging response from the students and educators, who believed the poem ought to be part of the syllabus. That seemed unlikely under the present regime, says Ramanathan, who was nevertheless encouraged enough to turn it into a series protesting Aadhaar. A year since Prakriti Fest, the first two poems in the series, along with one on Shurpanakha and on Abhimanyu, have been uploaded onto the Aadhaar Fail website managed by Vidyut Gore and Raghu Godavar, activists from the Right to Food Campaign, NirAadhaar Collective, Rethink Aadhaar and others. 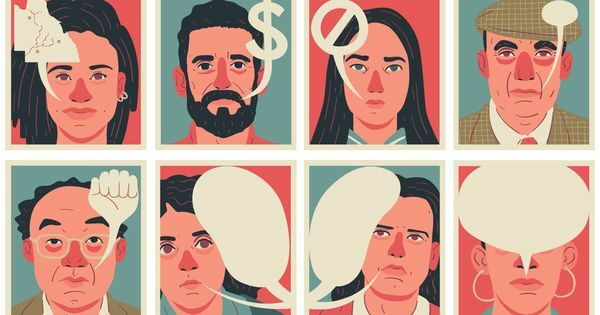 “I admire the work these people are doing in spite of the abuse and vilification,” he said. 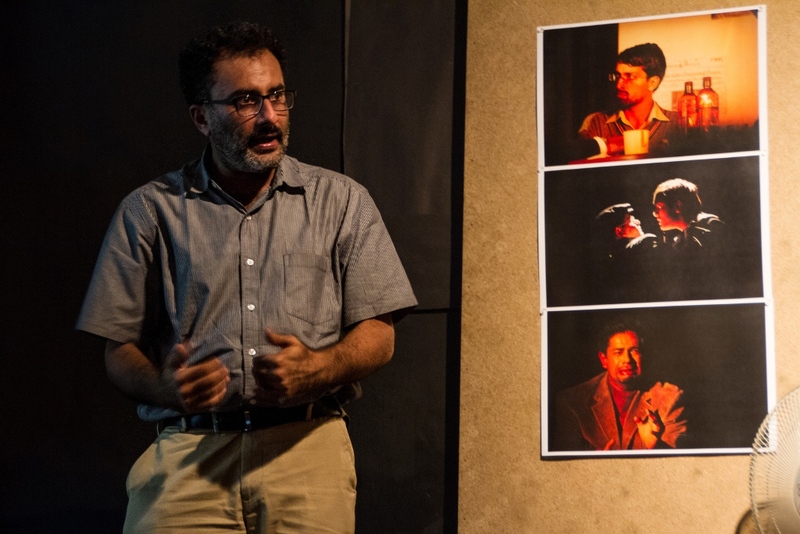 Ramanathan felt it was necessary to have actors Joy Sengupta and Denzil Smith recite his works to make them more accessible since “people don’t read poetry”. Although Ramanathan has published a book of poems before, titled My Encounters with a Peacock, he considers himself primarily a playwright and “theatre person”. He has to his credit 30 plays, including Cotton 56, Polyester 84 and Comrade Kumbhakarna, and staging the poems was perhaps the obvious next step. Once he has 10 to 12 more poems, featuring other “forgotten and ignored” mythological characters including Eklavya, the 95 Kauravas, Abhimanyu and so on, Mohit Takalkar and his Pune-based group Aasakta will perform the protest poetry. Ashwathama is cursed to suffer till the end of kaliyuga. Is this to be the fate of India’s ignored, too? The poems are Ramanathan’s attempt to create awareness about the welfare and privacy aspect of Aadhaar through storytelling. Some of the pieces are being translated into Marathi and Hindi too, which Ramanathan hopes will help him reach a larger audience. Can saving a language help a community that’s under threat in a globalised world?